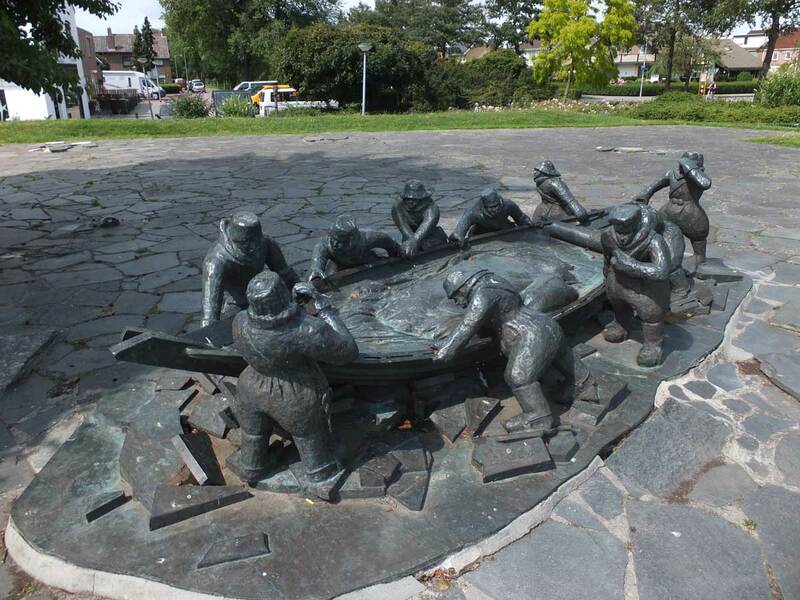 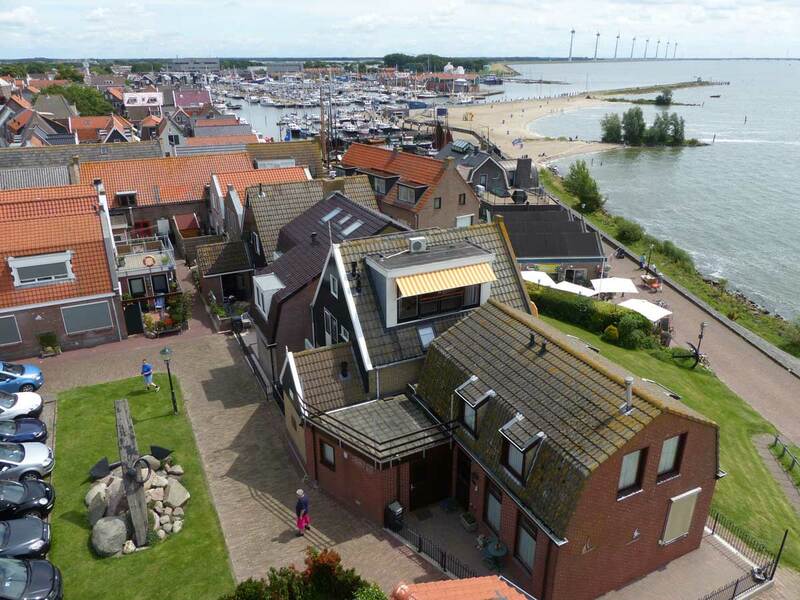 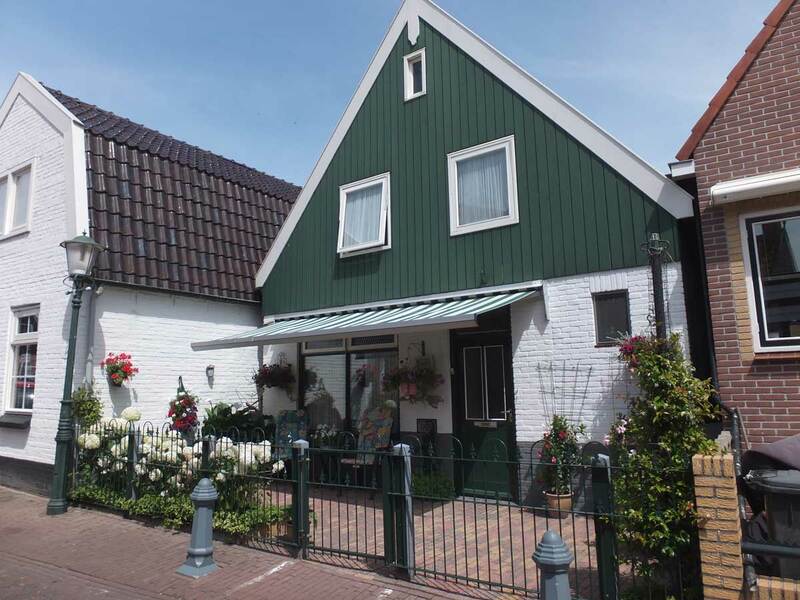 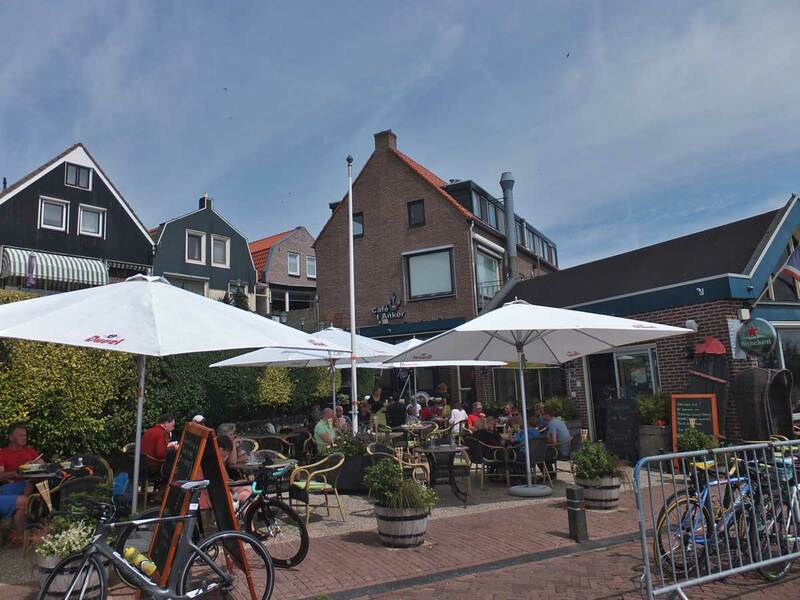 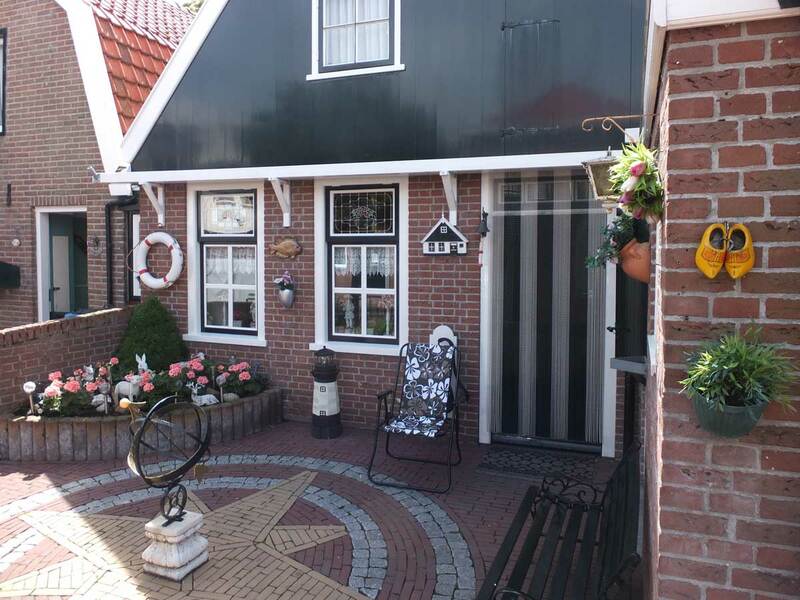 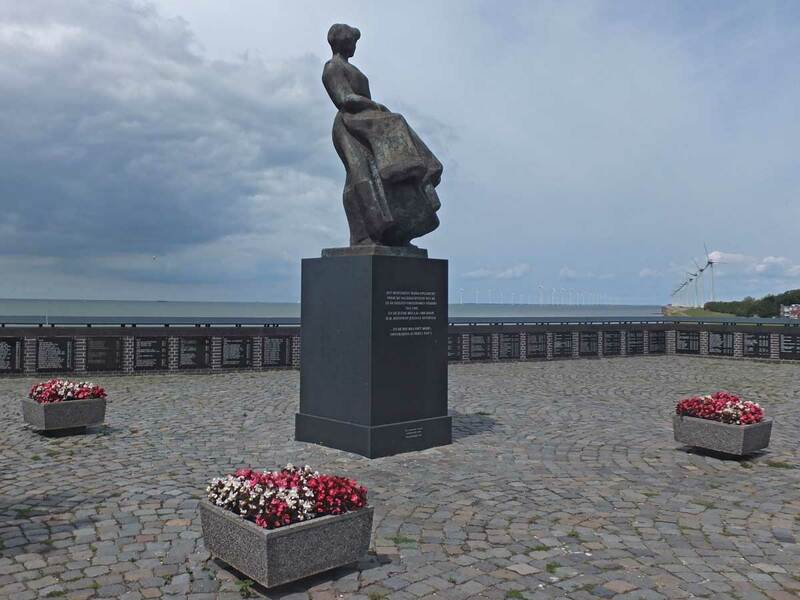 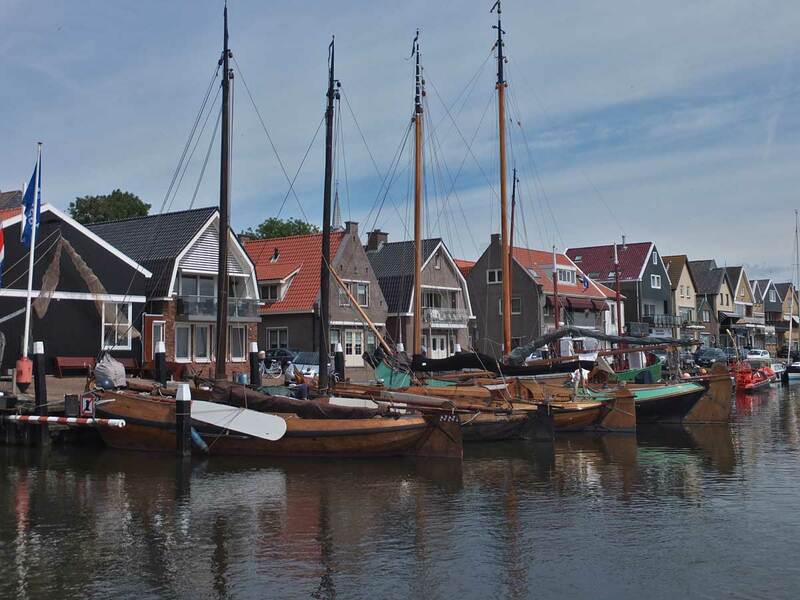 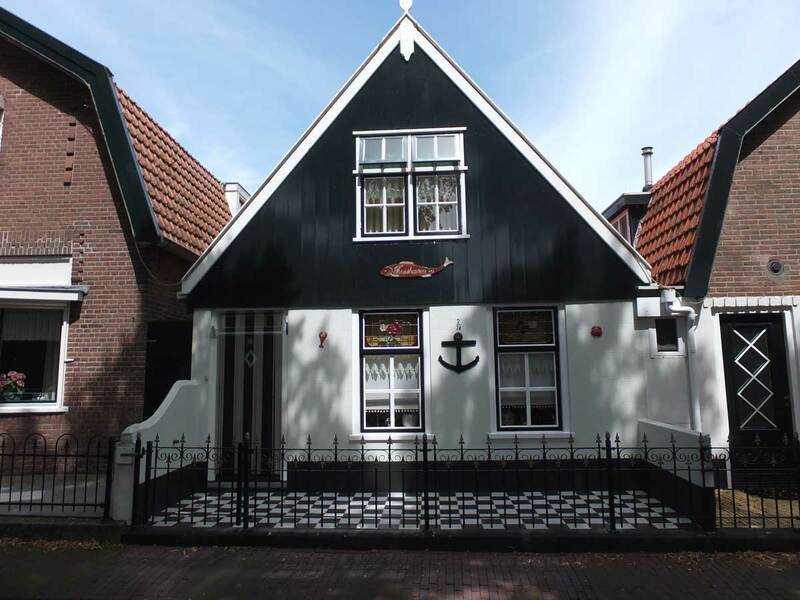 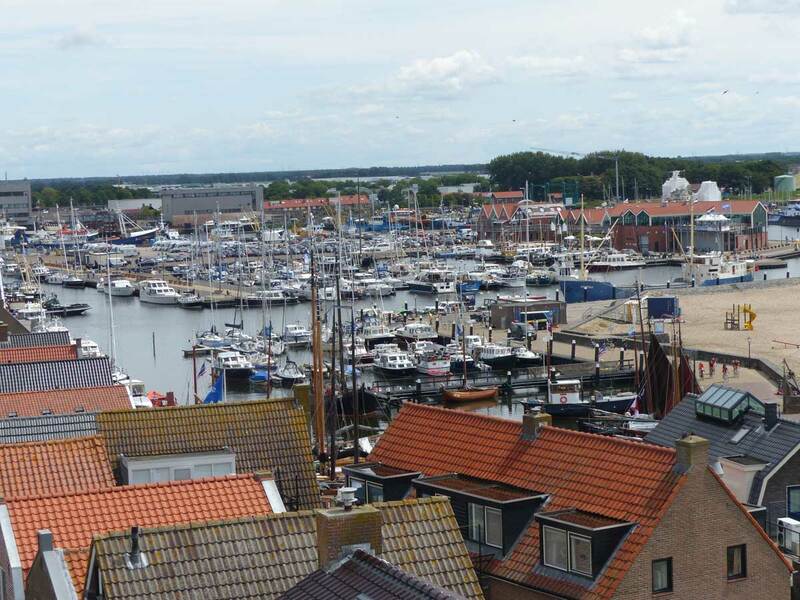 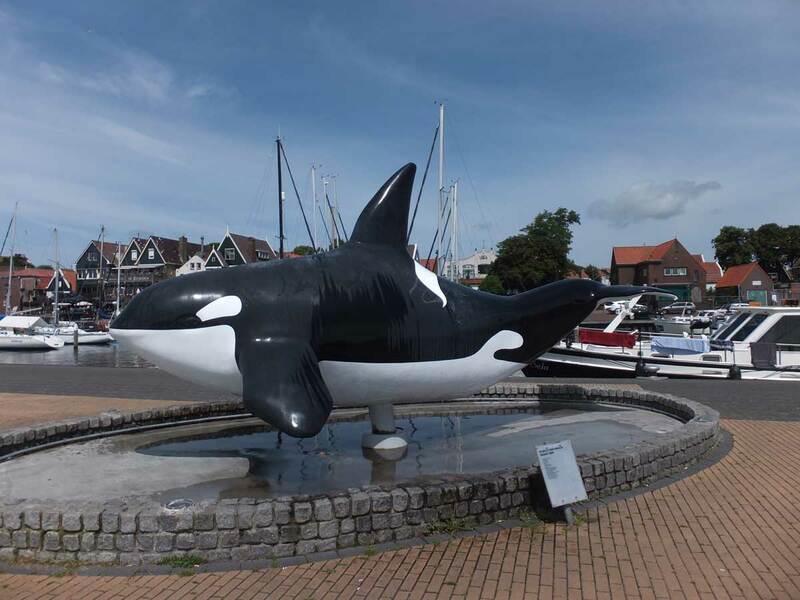 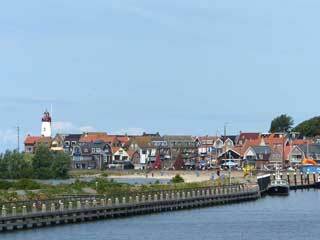 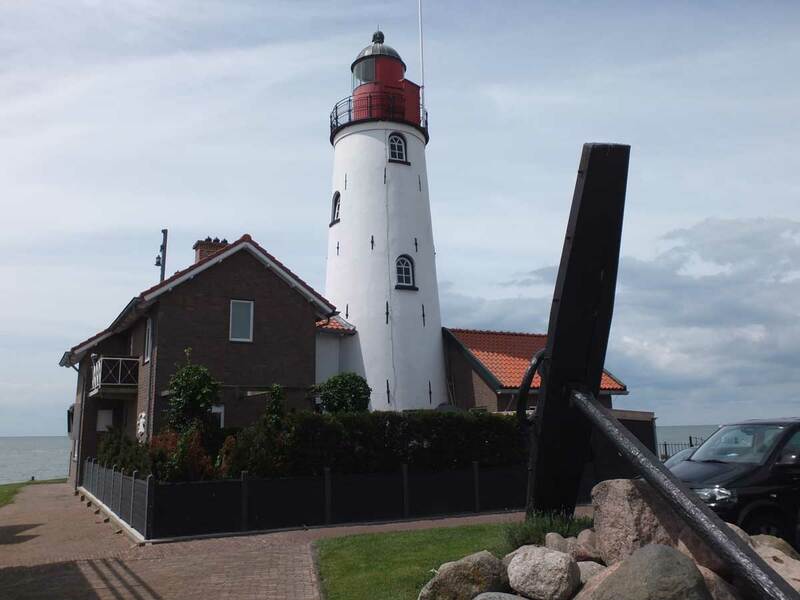 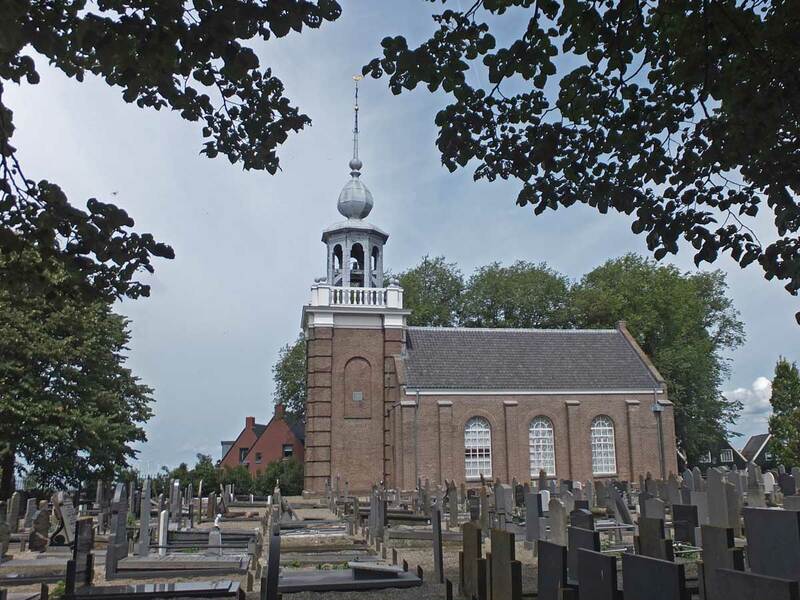 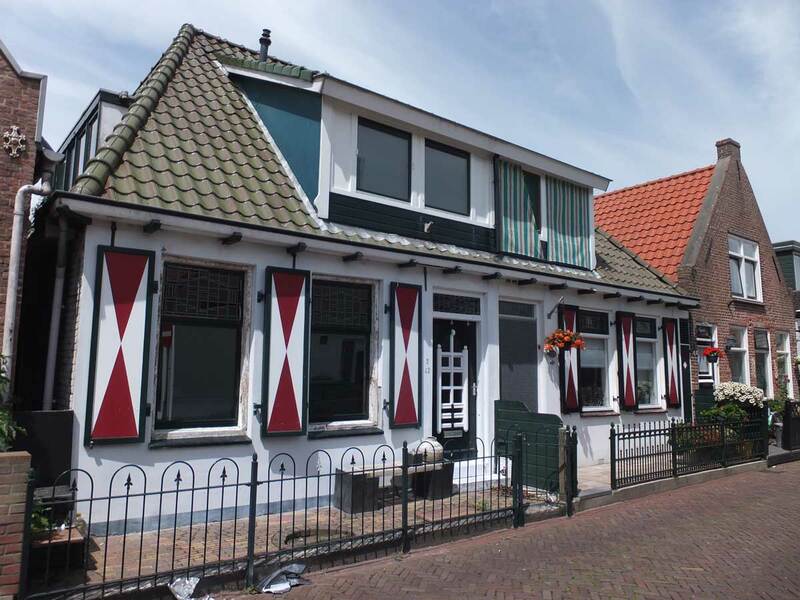 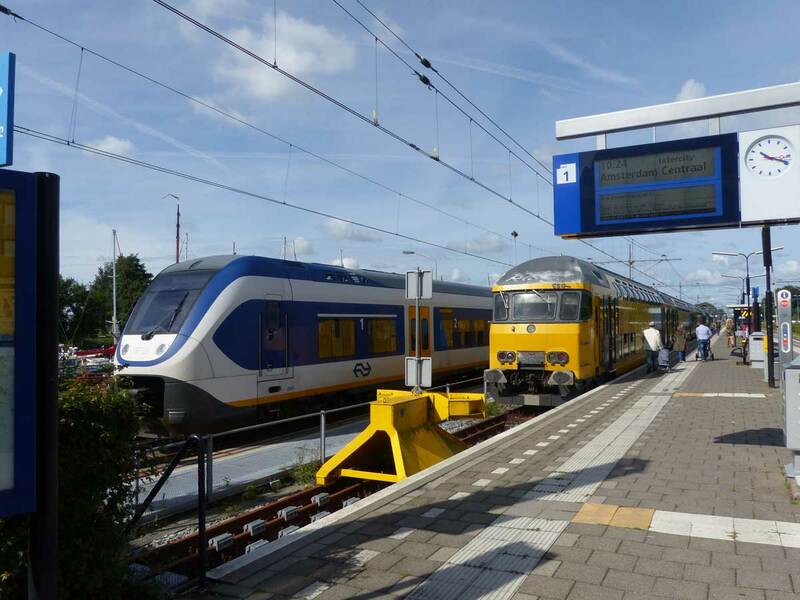 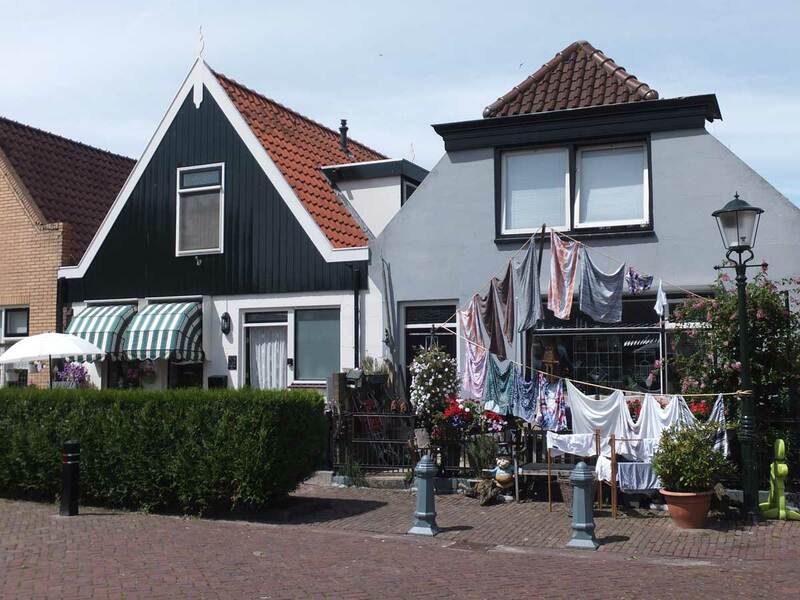 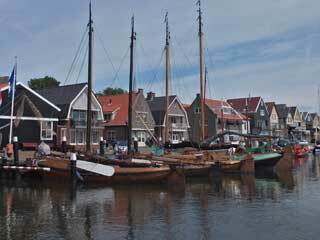 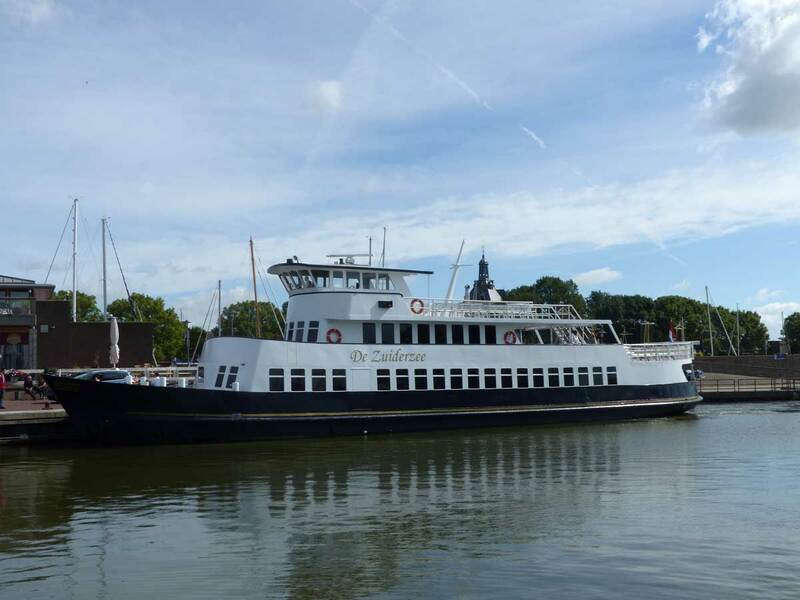 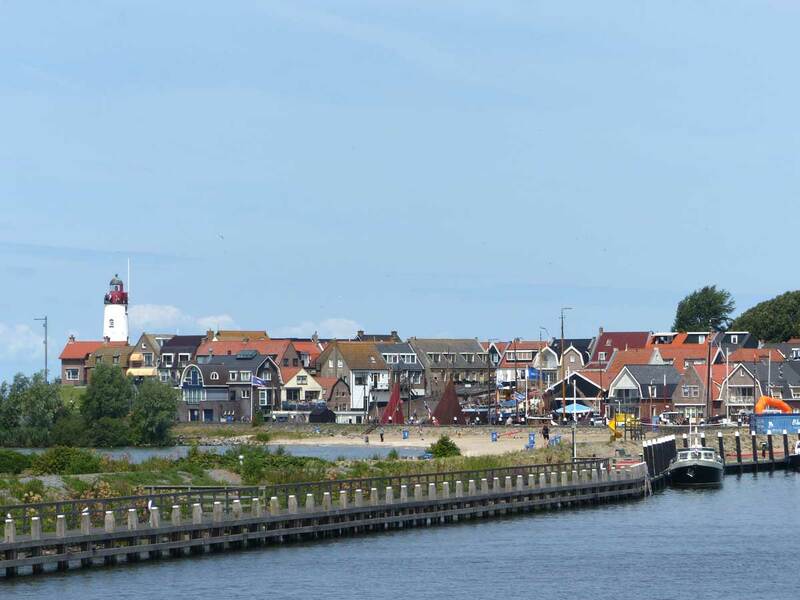 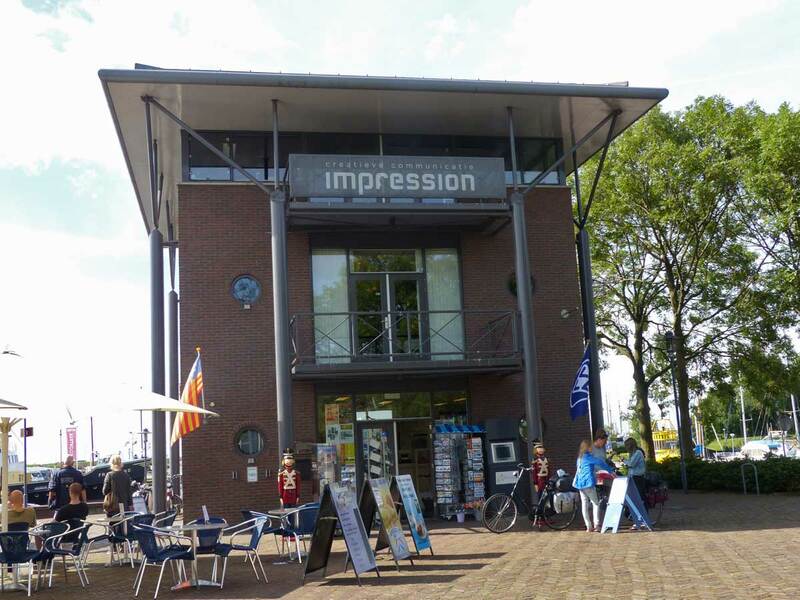 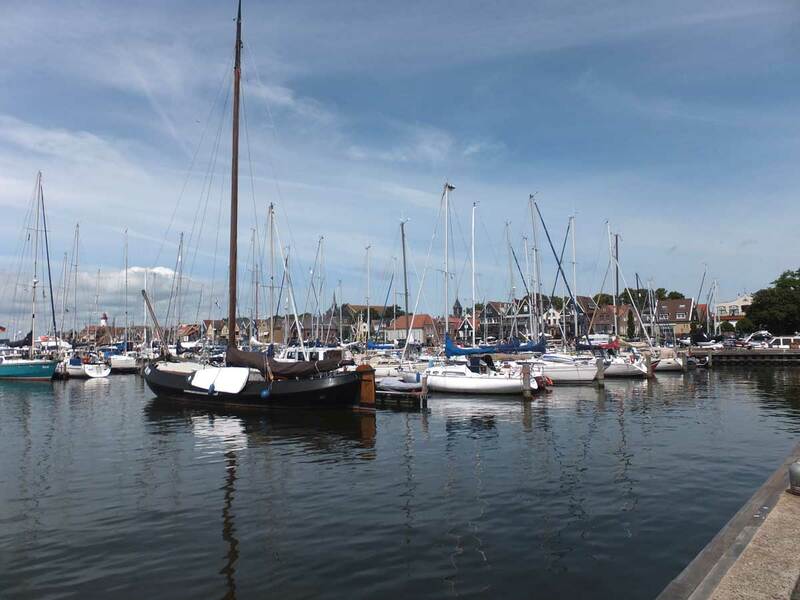 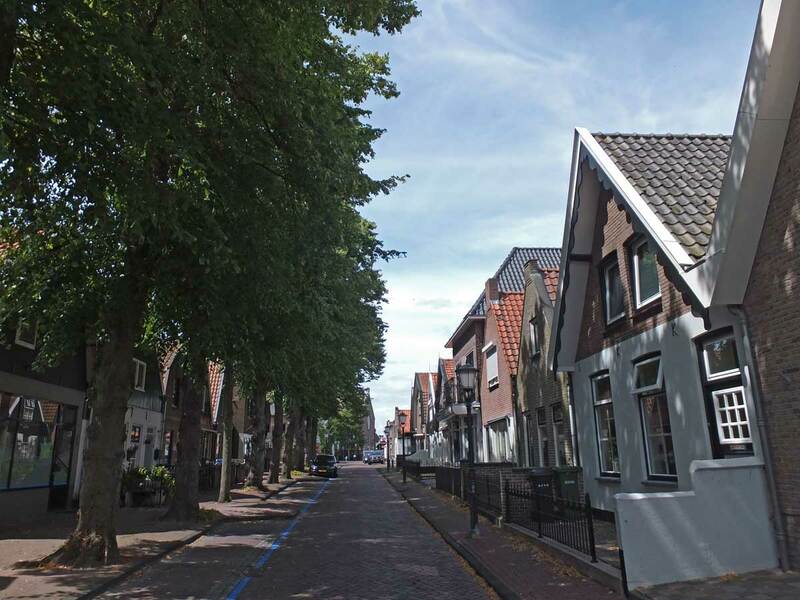 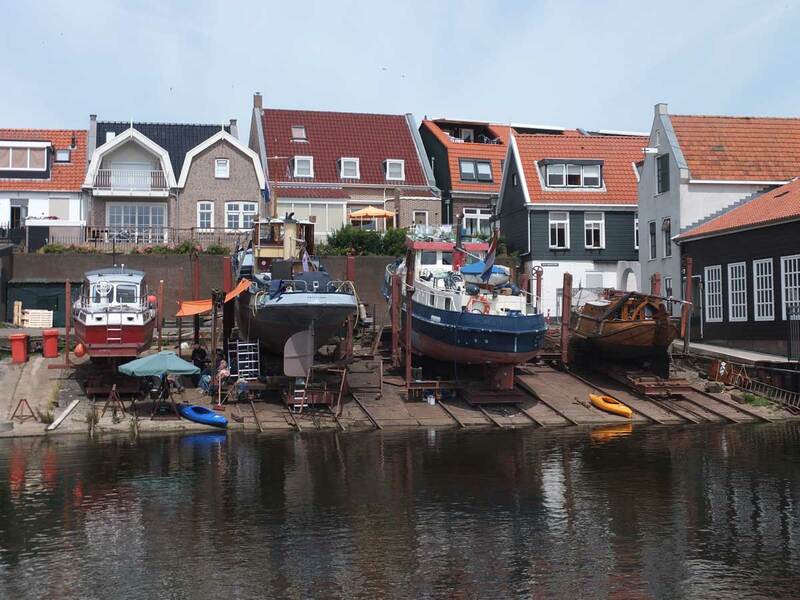 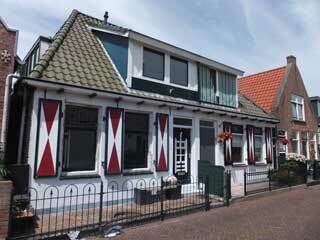 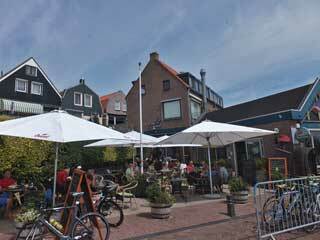 On a wonderful warm July day, I decided to revisit the former island of Urk, but this time avoiding the lengthy journey by train and several buses by taking the ferry across the IJsselmeer from Enkhuizen. 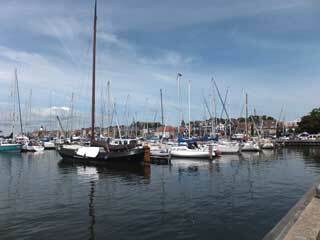 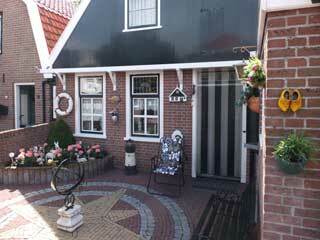 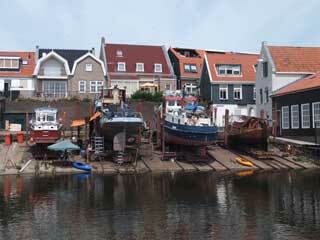 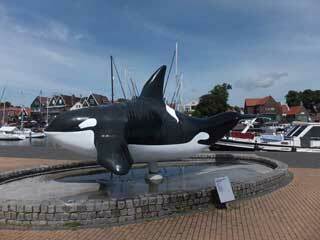 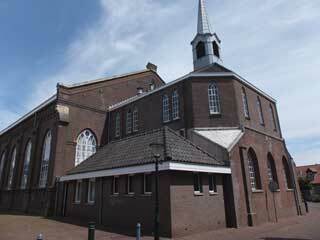 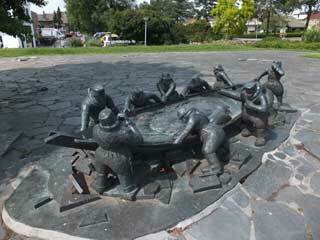 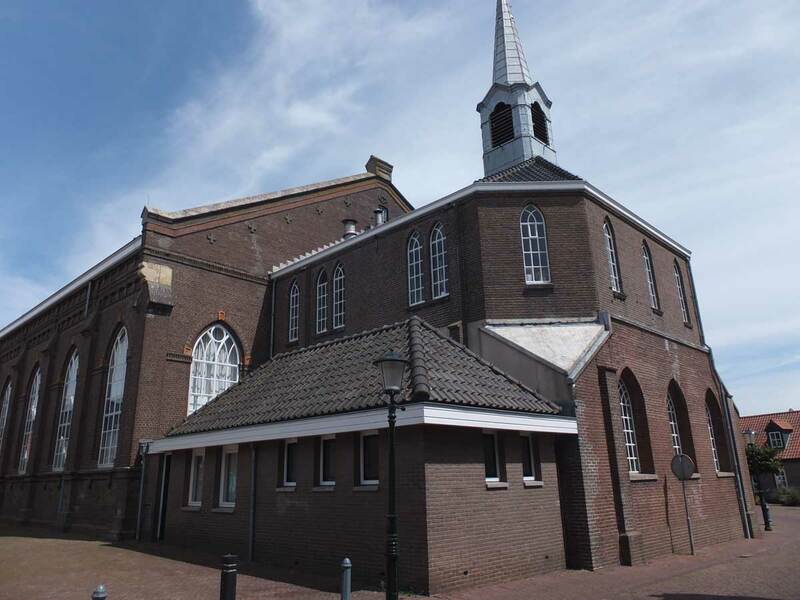 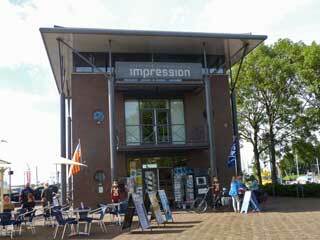 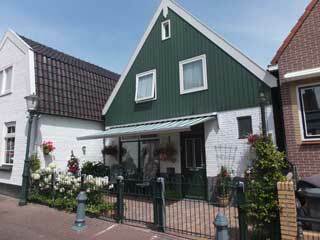 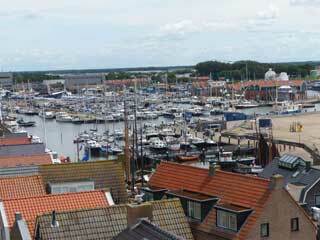 These images reflect the character of that day, and show Urk in its best light. 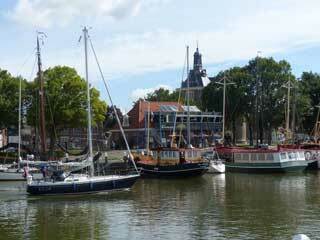 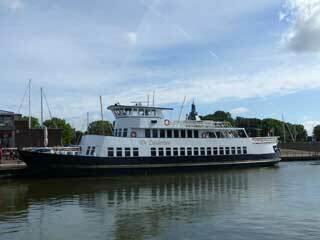 The ship Zuiderzee, that makes the crossing of the IJsselmeer. 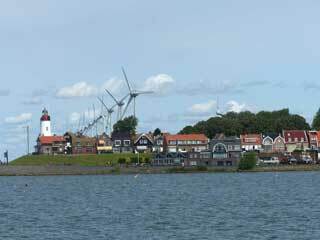 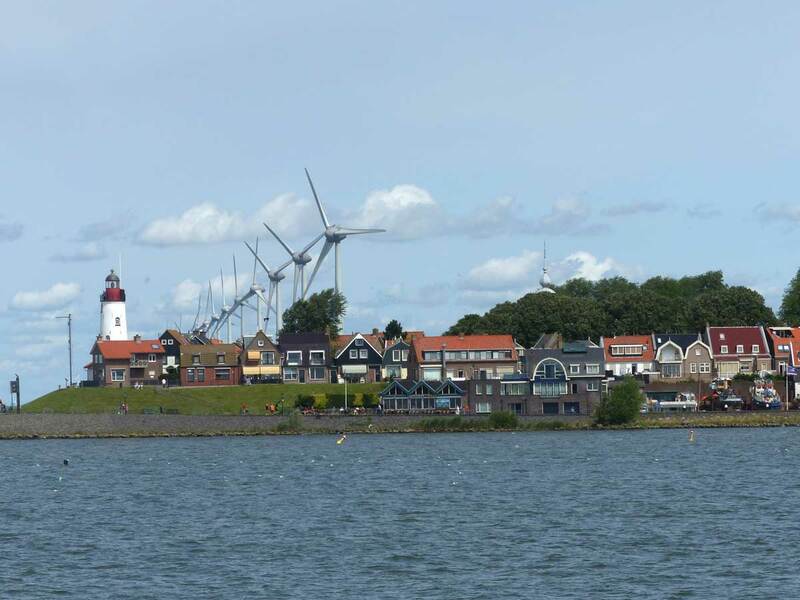 Approaching Urk with its lighthouse and the nearby turbine farm prominent.